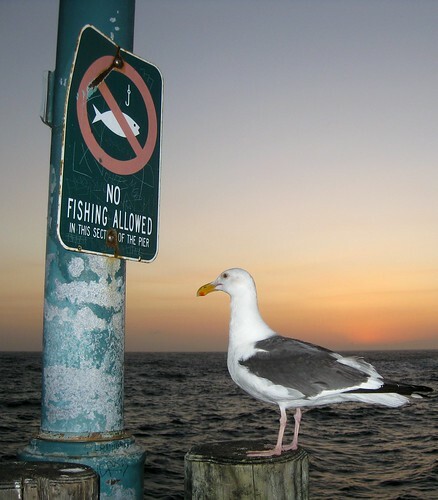 This entry was posted in Highlights, Signs of the Times and tagged birds, ocean, pier, signs on May 31, 2011 by Kelson. 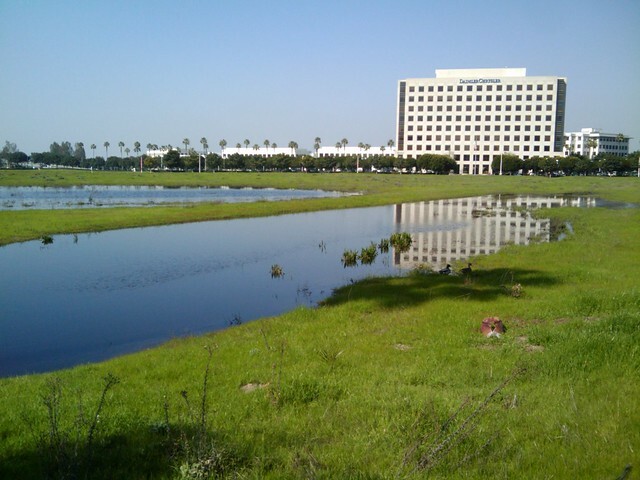 Office Park Ponds (2/3), originally uploaded by Kelson. This entry was posted in Highlights, Photos and tagged birds, grass, Irvine, Orange County, suburbia, water, wetlands on February 12, 2010 by Kelson. Fossils linked to Maori legend of man-eating bird. # The giant Haast’s Eagle, which died out at least 500 years ago, was originally thought to have been a scavenger, but new analysis of fossils indicates that it was a lion-level predator…making it the probable basis for the Maori Te Hokioi legend. Top Cyber Security Risks 2009. # Operating systems are becoming less and less of a problem, as attackers focus on client applications like Adobe Reader, QuickTime, and so forth. This entry was posted in Computer Security, Computers/Internet, Strange World and tagged allergies, Android, birds, history, linkblogging, Maori, New Zealand, prehistoric, Prius, Tweets, typos on September 15, 2009 by Kelson. Pop-Up Design, Bird Buzz, and What is…the Thing? This entry was posted in Annoyances, Comics, Computers/Internet, Web Design and tagged birds, crash, gui, Microsoft, Tweets, UI, usability on December 16, 2008 by Kelson. Well, that’s encouraging. I mean, nothing makes lunchtime better than worrying you might be about to star in a Hitchcock remake. 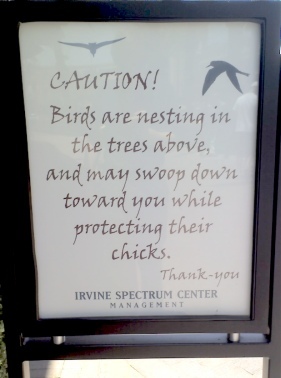 This entry was posted in Signs of the Times and tagged birds, warning on June 19, 2008 by Kelson.